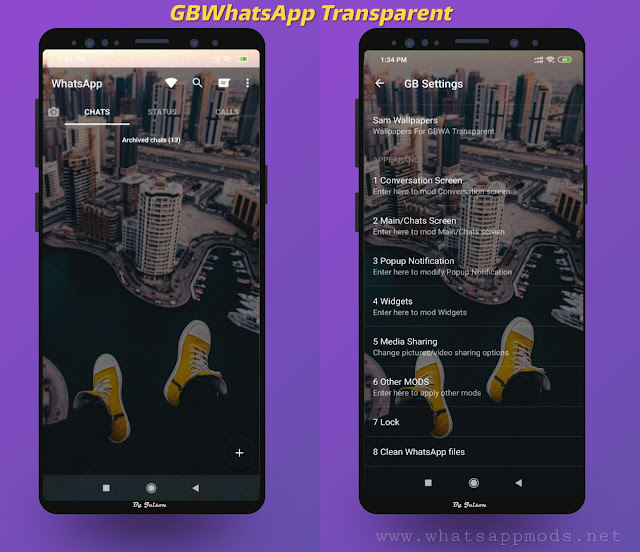 ●Send message to any WhatsApp number ! 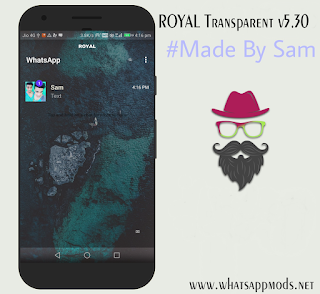 Even if it's not in your contact. 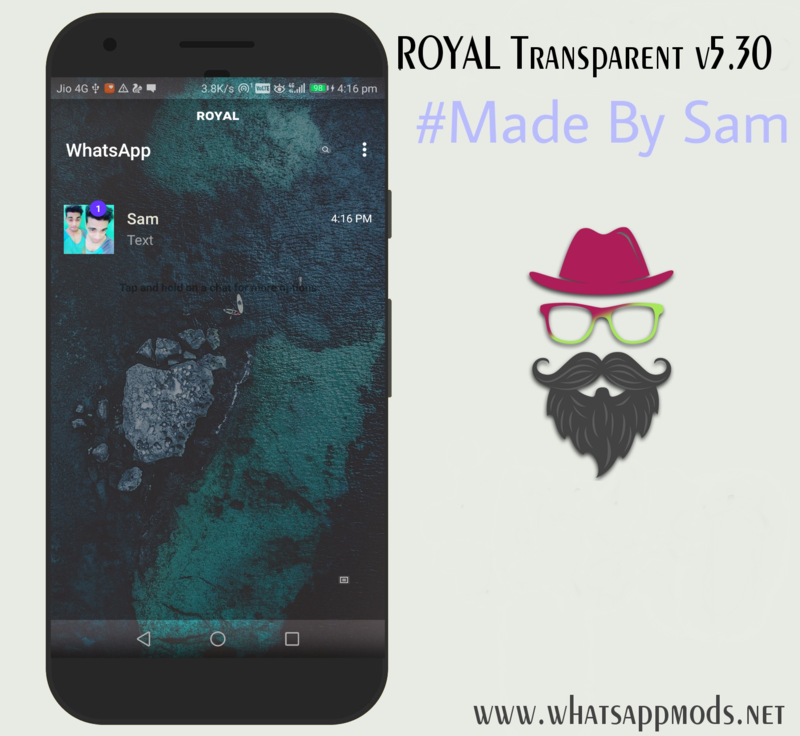 2 Responses to "ROYAL WhatsApp v5.30 Transparent Edition Latest Version Download Now"